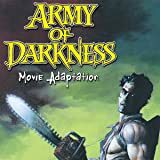 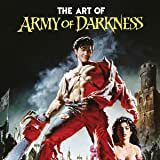 Collects Army of Darkness: Movie Adaptation 1-3! 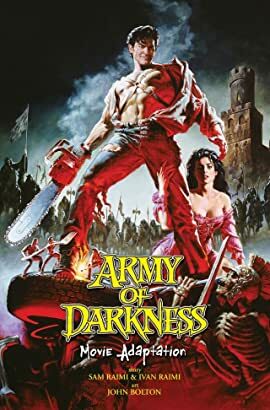 Presenting the complete adaptation of the Army of Darkness feature film! 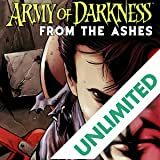 Featuring 88 pages of non-stop Ash action, this is a must have collection for AOD fans! 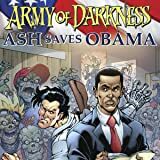 Also features an interview with Bruce Campbell by writer Kurt Busiek who also provides the forward.